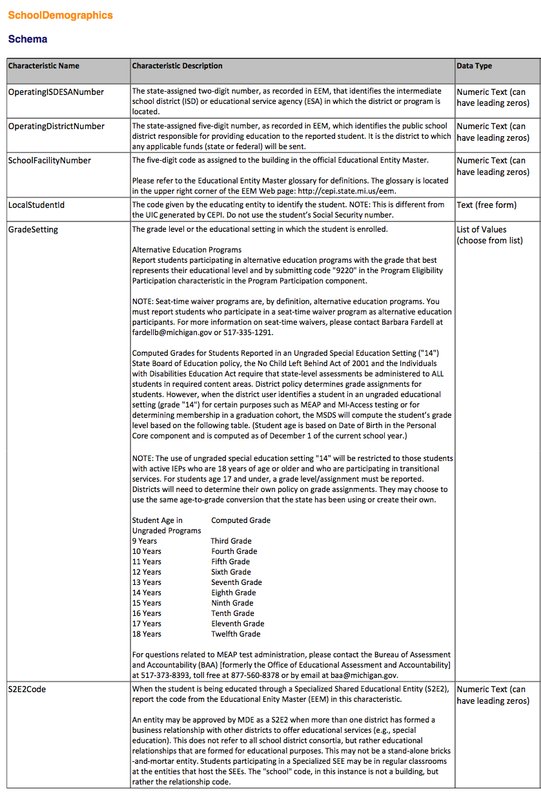 This lesson serves as a guide to the School Demographics Component of the Michigan Student Data System submission. 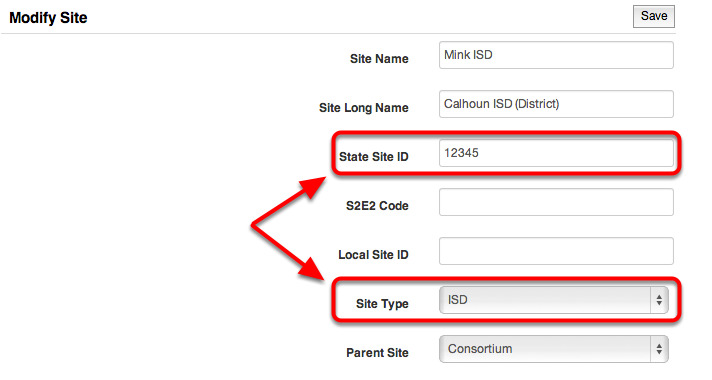 The Operating District Number pulls the "State Site ID" associated with the district for which the extract is being run. 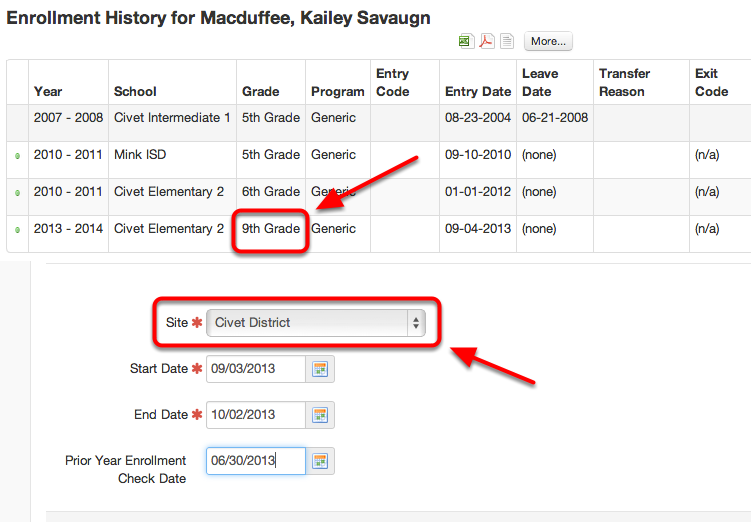 This will cross reference enrollment looking for an enrollment record that overlaps the count period. The School Facility Number pulls the "State Site ID" associated with the district for which the extract is being run. This will cross reference enrollment looking for an enrollment record that overlaps the count period and will report the State Site ID associated with that building. 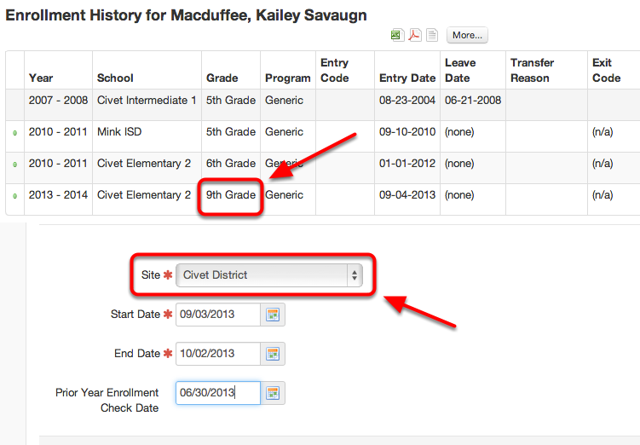 The Local Student ID characteristic is generated from the "Student Id" field under the Students Tab-> Demographic Details link. 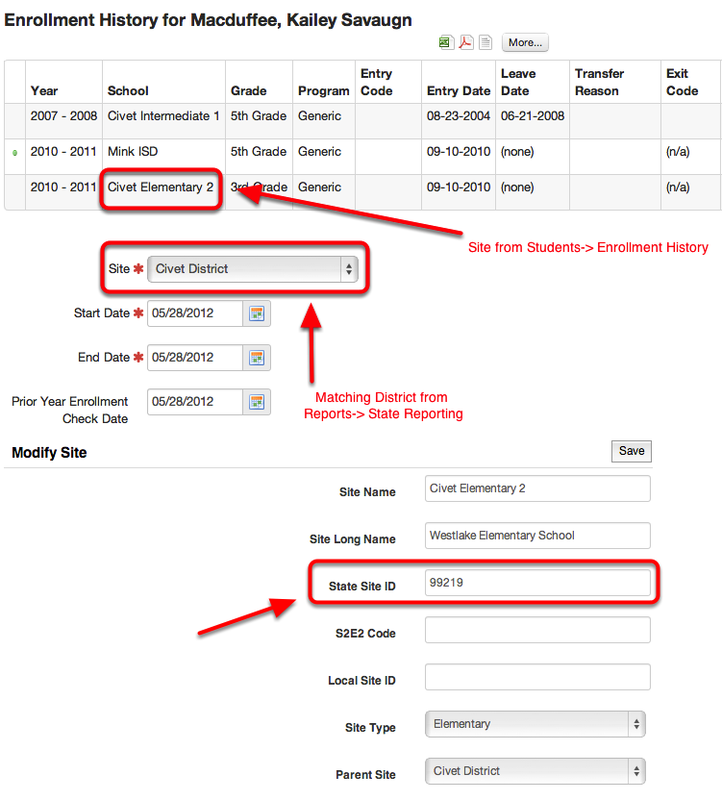 The Grade Setting characteristic is pulled from the enrollment record associated with the site at which the extract is being run. 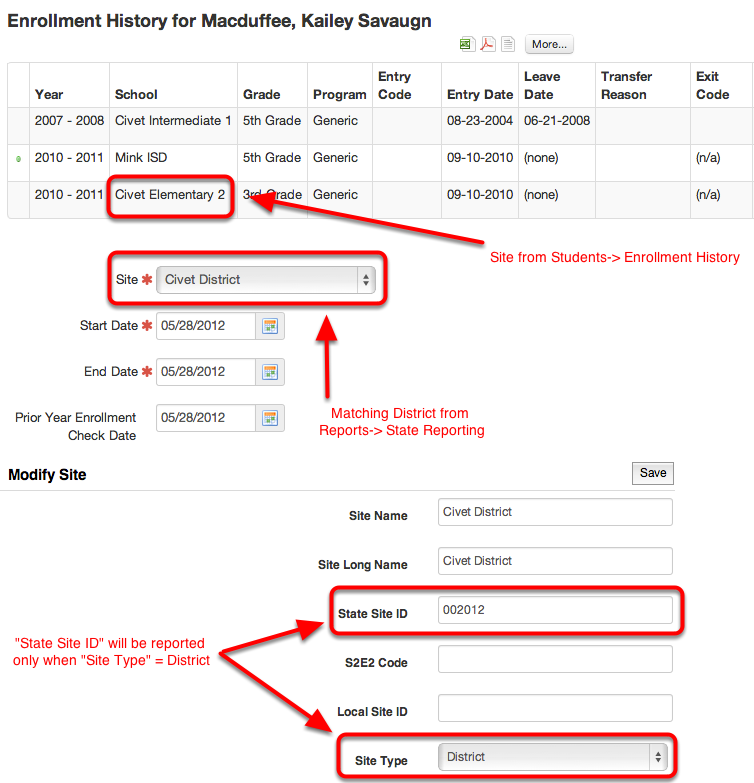 Note: The enrollment record must overlap the count period. The S2E2 Code characteristic is generated from the "S2E2 Code" field under Admin Gear-> Site Management.